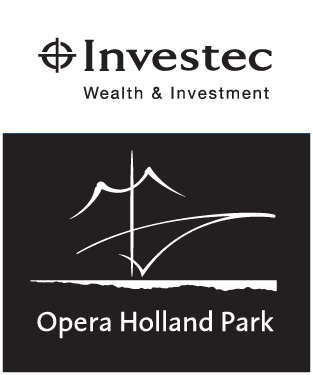 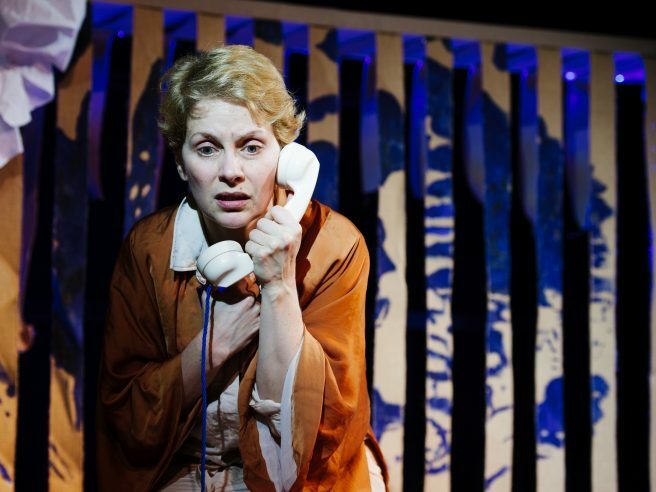 We are proud to have presented many critically acclaimed productions since Opera Holland Park was founded in 1996. 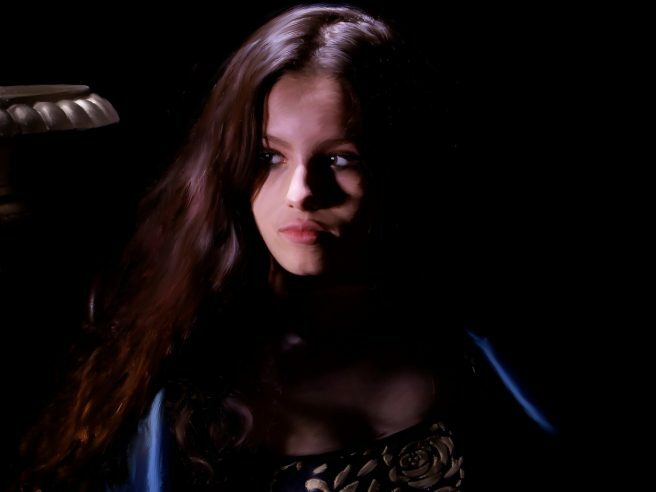 Find out more about them below. 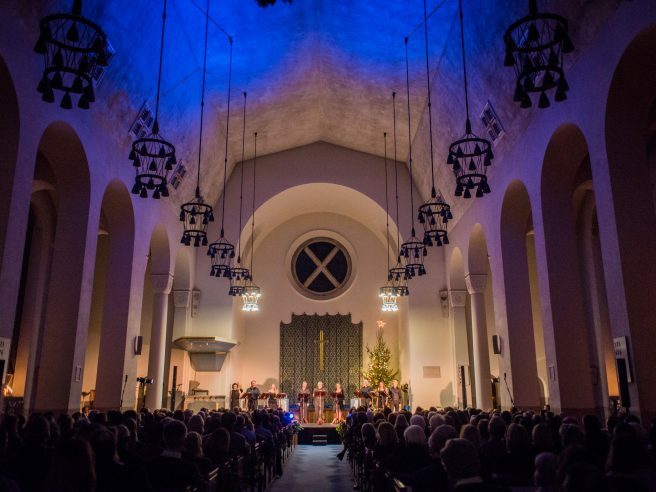 A unique and evocative yuletide evening of sacred music, close-harmony carols, seasonal classics and celebrity readings including the world premiere of Will Todd’s musical setting of Charles Dickens’s A Christmas Carol. 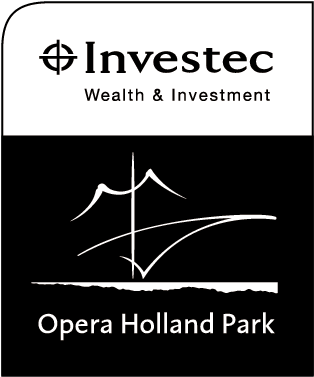 The 2017 Investec Opera Holland Park Gala Dinner, which was held at the sensational Drapers' Hall, was the third to be held there, and raised money for OHP's Inspire programme. 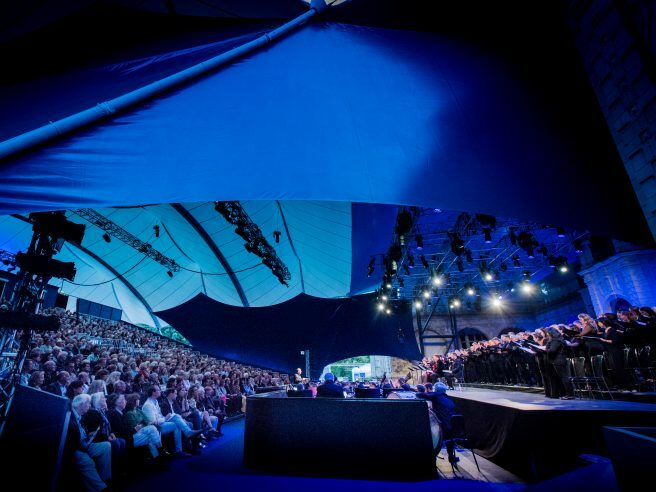 On Tuesday 1 August at 8pm, Opera Holland Park gave a performance of Verdi’s Requiem in aid of the Rugby Portobello Trust to help the community following the Grenfell Fire. 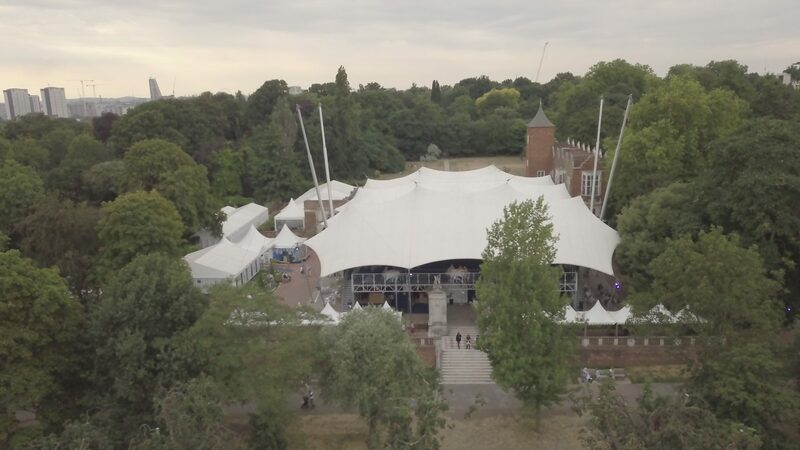 Leoncavallo’s deeply affecting Zazà is a long-awaited addition to Opera Holland Park, falling as it does into our tradition of late, romantic Italian opera from the ‘verismo’ repertoire. 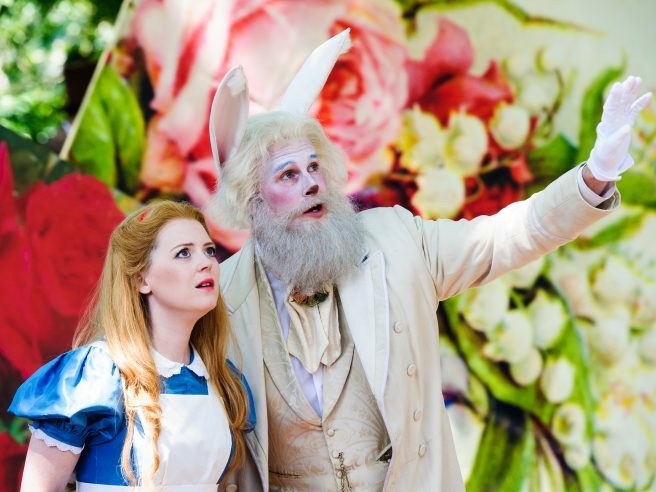 After more than 60 performances since its premiere in 2013 and a hugely successful sell-out run at the Royal Opera House’s Linbury Theatre, Alice's Adventures in Wonderland took place in the magical gardens of the Yucca Lawn in Holland Park until 2017. 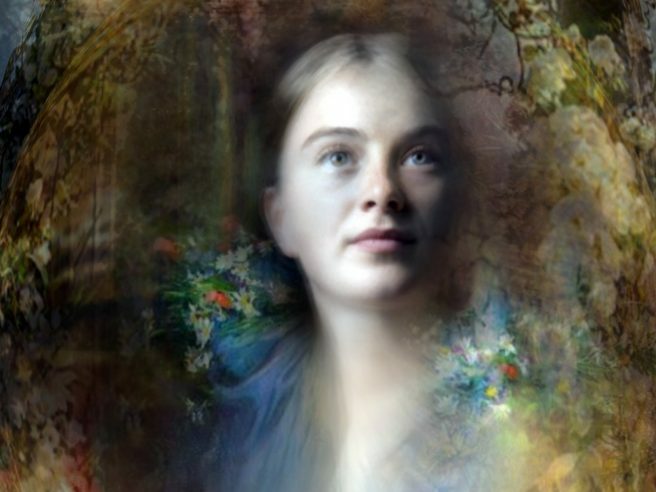 Janáček’s extraordinary masterpiece, Káťa Kabanová, makes a welcome return to Opera Holland Park this season in Olivia Fuchs’s highly-regarded 2009 production. 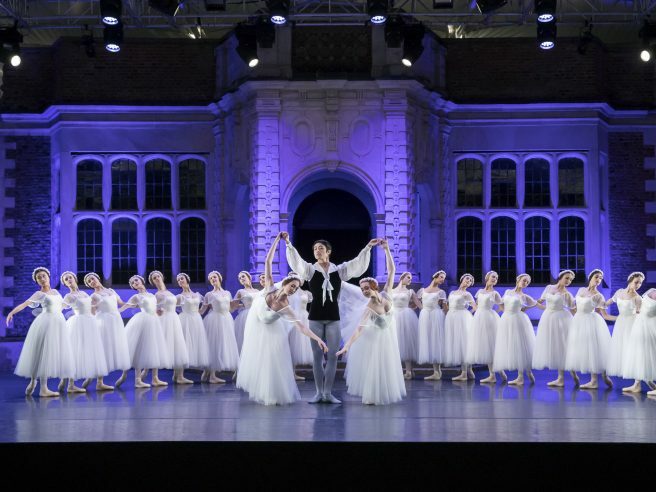 The Royal Ballet School’s end of year performances are an opportunity to witness the exceptional talent of its young dancers, and are a must-see for all ballet fans. 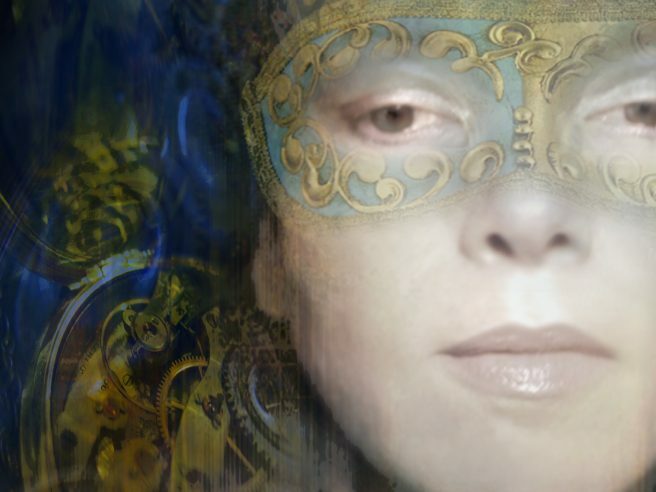 Infatuation, comedy, suspense and a devious womaniser like no other; it can only be the infamous Don Giovanni. 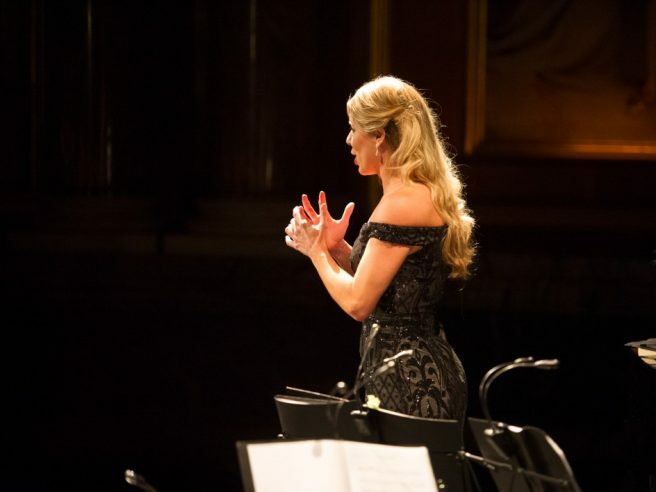 Puccini’s heart-breaking story of love and loss has become enormously popular in recent years and the opera has been re-evaluated as one of the composer’s most exquisitely crafted works. 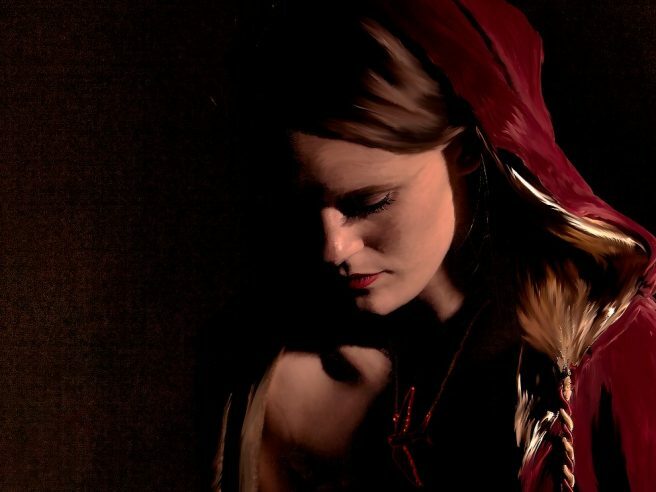 Opera Holland Park returns to the Royal Albert Hall for this extraordinary one-act opera by Francis Poulenc, composer of Dialogues des Carmelites. 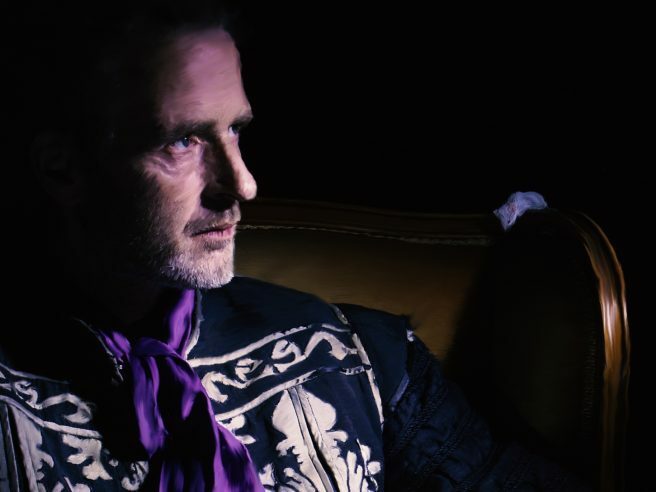 Set in the 1930s, with a burlesque dancer as the star of the Act II party, Martin Lloyd-Evans production of Strauss’s hedonistic satire was described as “provocative, engaging entertainment” in The Guardian. 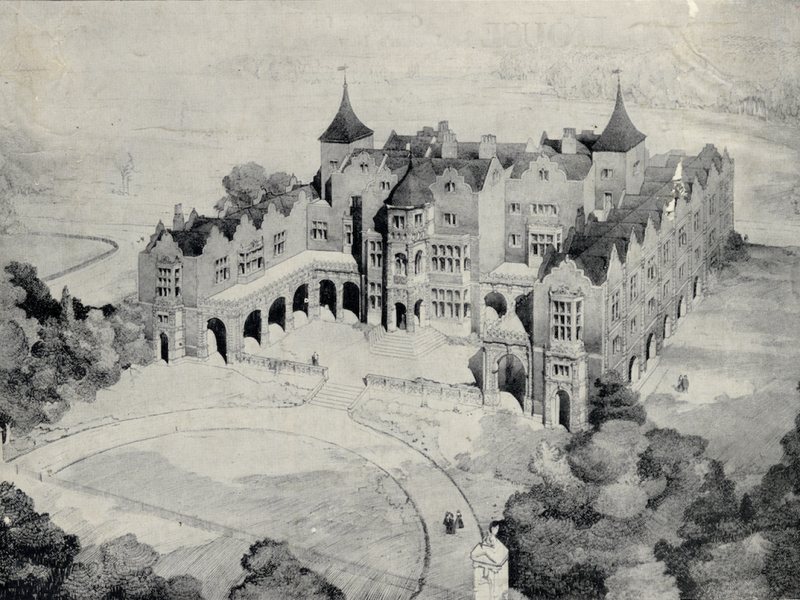 Opera Holland Park’s first co-production with Danish National Opera was directed by former Young Artist Oliver Platt and designed by Neil Irish.